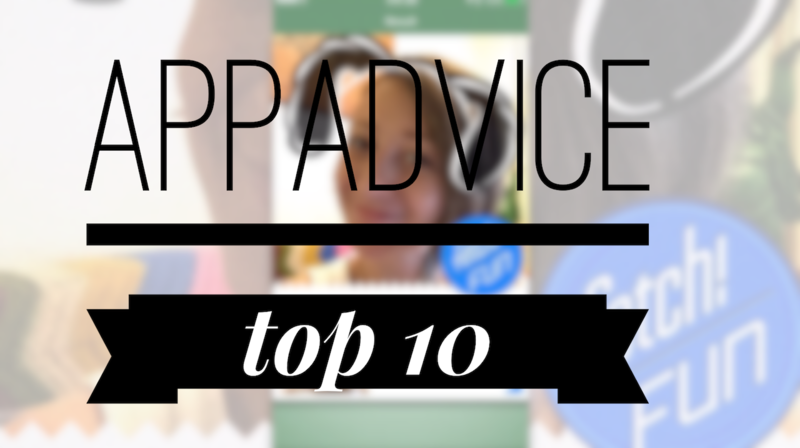 The AppAdvice Top 10 is here. Don’t have time to keep up with apps? No worries. The AppAdvice Top 10 is a list of the top 10 apps you should not miss. New, old, updated, all around awesome apps. Have any suggestions for the Top 10? Make sure to let us know. Follow us on Twitter and post your suggestions to become part of the show.